Have you ever wanted to explore our country's capital by moonlight? Now's your chance. 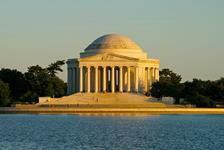 Book a Washington DC night tour and see the historic monuments after the sun goes down. Choose from hop-on, hop-off bus tours or walking tours. 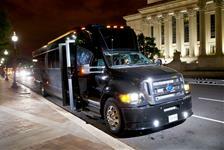 If you're brave enough, experience Horror on the Hill - the most terrifying tour in DC. 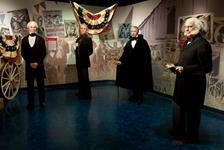 Dusk and evening tours are a great way to experience and learn about Washington DC in a different light.